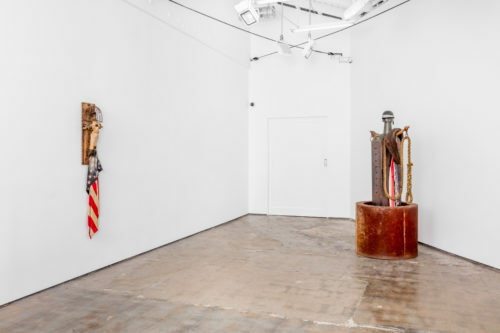 Eight decades of assemblage art. 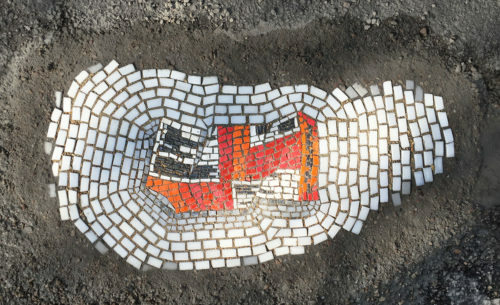 An artist pioneers the street mosaic. 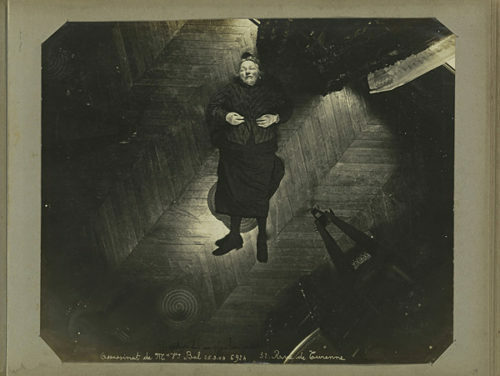 A new exhibit at the Metropolitan Museum of Art explores photography from mug shots to crime scene photos.